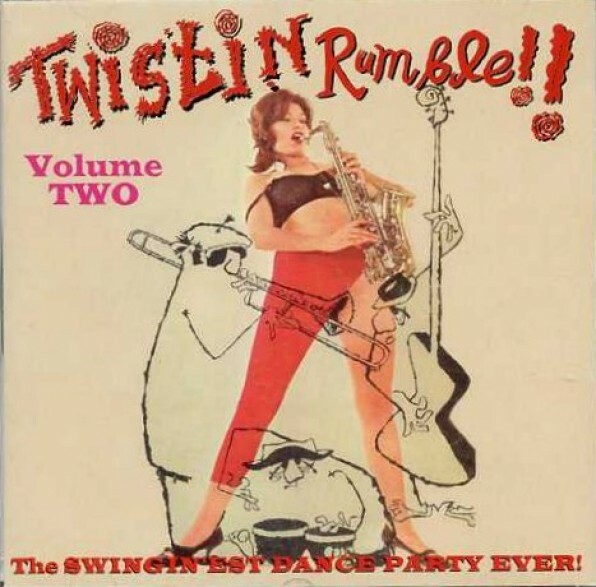 The best of the Twistin Rumble Volume 3 & 4 LP's: 29 tracks of SOULSTOMP, TWIST-PARTY LUNACY, GARAGE, R&B and CRAZINESS, 1960-68! GET IT!! !